More power in the engine needs the balance of more power in braking for maximum safety on the road, especially in severe weather. 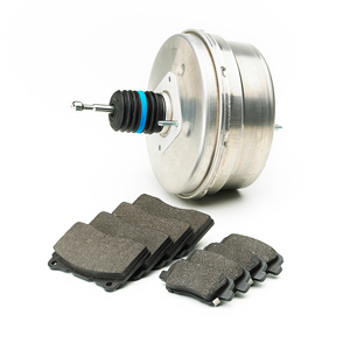 Performance brake rotors are slotted to channel water and brake pad dust away from the brakes and increase friction. 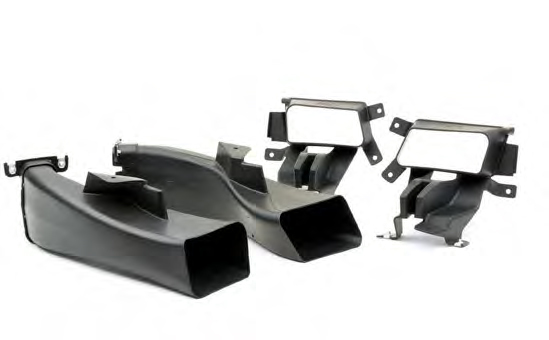 This gives you shorter stopping distances and a stronger bite when you push the brake pedal. Drilled or dimpled holes channel heat away from the rotor and pad eliminating fading brake power that is common with standard brakes. 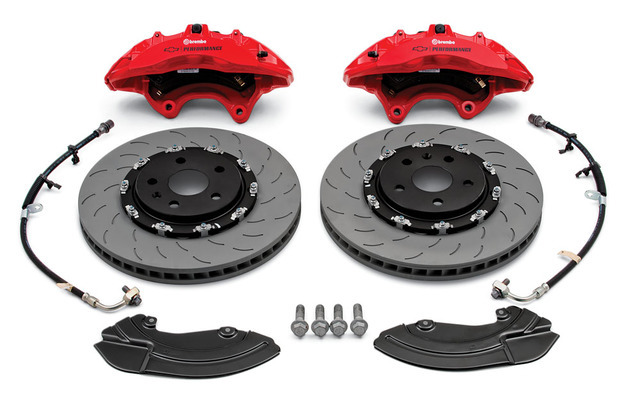 Combined with the higher grade materials, performance brakes don’t lose stopping power because of overheating. The polished look and holes of these sporty rotors and bright calipers will add style behind your wheel’s rims. 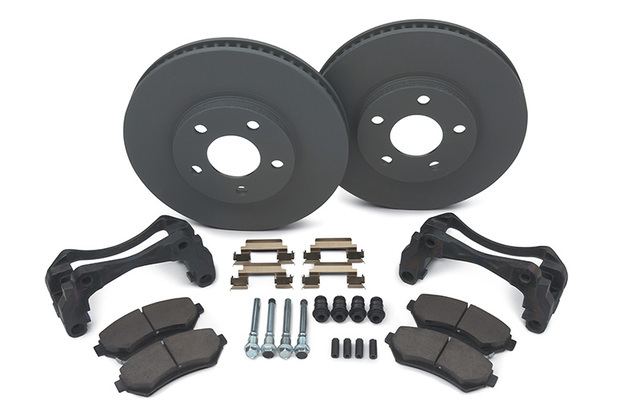 Shop GMPartsNow Performance for complete performance brake kits and individual performance brake parts. 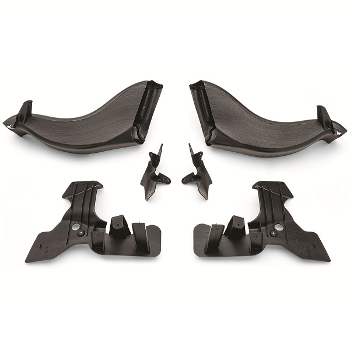 GMPartsNow also carries all your braking needs and accessories from brake line hoses to brake fluid. 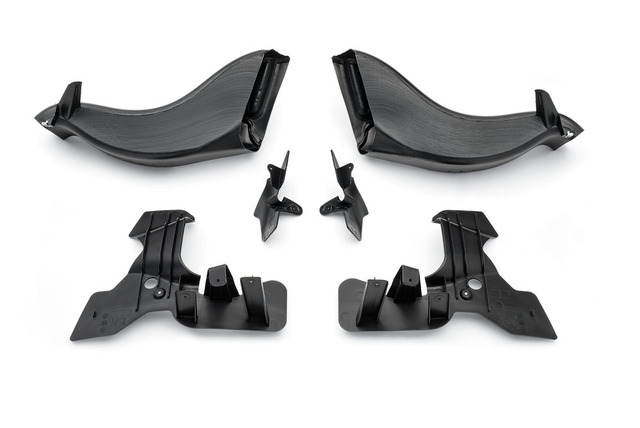 All your braking parts and accessories are loaded into one shopping cart so you’ll pay one combined low shipping fee. As with all our parts, GMPartsNow Performance parts and accessories come with a manufacturer’s warranty and our satisfaction guarantee. Order today with confidence and save money. Please contact us with any questions to ensure the right fit for your vehicle. We’re available to assist you M-F from 8am - 5pm EST when you call toll-free 866-530-5911 or after hours via email support@gmpartsnow.com.